Sardinieraz egiten den bat-bateko kantua da "Cantada". Kantuak, Sardinia uharteak eragindako berezitasun sozio-ekonomikoak, bilakaera historiko-kultural berezia eta ahoz ahoko transmisioa ditu oinarri. 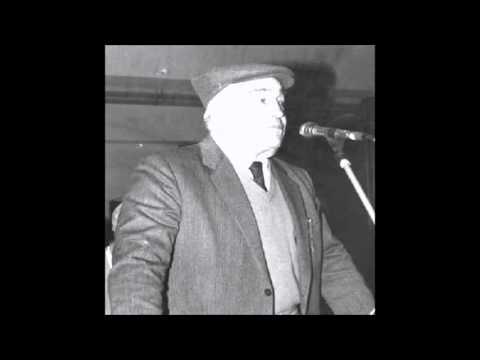 Logodoro ipar-hegoaldeko tradizioari, "Poesia a bolu" deritzo eta bertan "ottadas" eta "mutos" neurri eta egiturak erabiltzen dira; eta Campidano hegoaldeko tradizioari "Cantada campidanesa". Azken honetan "mutetu longu" edo "mutettus" eta "arrepentina" edo "sa repentina" neurri eta egiturak erabiltzen dira. Inprobisazioari ahotsez egiten zaion akonpainamenduan soinu gutural polifonikoko “basciu e contra” nabarmentzen da batez ere, eta "launeddas” musika-tresna da laguntzaile bezala erabiltzen dena. 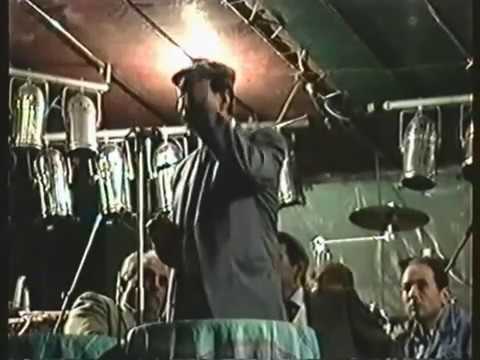 Festen bueltan antolatzen dira saio asko, gehienak oholtza gainean. 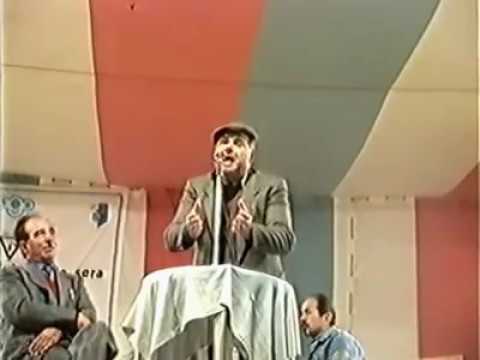 Inprobisatzaile ezagun gehienak helduak dira, 50 urtetik gorakoak, eta emakume eta gazte batzuk ere ari dira bat-batean kantatzen. Inprobisazio kantatua erakusten duen eskolarik ez dago, eta transmisioa bide tradizionalen bidez mantentzen da egun. 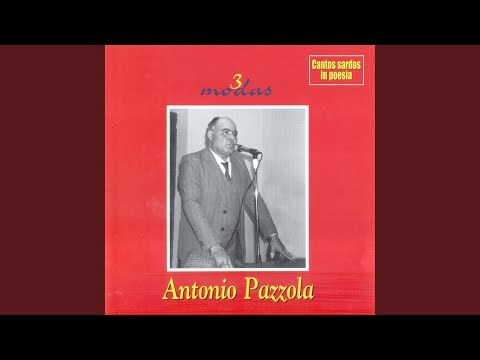 Sardiniako bat-bateko kantua bultzatzeaz arduratuko den kultur elkarte bat sortu berri da 2016an: "CAMPOS: Cordinamentu Artes Musicales e Poèticas de Traditzioni Orali de Sardigna". 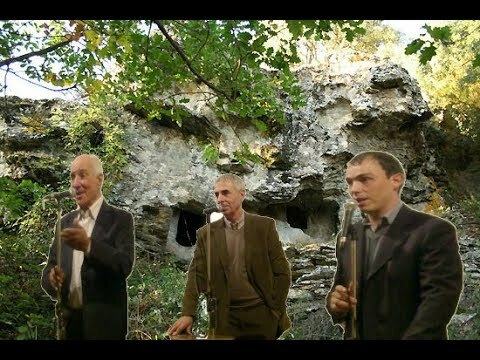 "Cantada" is the improvised verse singing performed in Sardinian. It is based on the socio-economic peculiarities existing on the island of Sardinia and the island’s unique historical and cultural evolution, and transmission is from mouth to mouth. The central-northern Logudoro tradition is known as "Poesia a bolu", which involves the use of "ottadas" and "mutos" metres and structures; and the Campidano southern tradition is called "Cantada campidanesa". The "mutetu longu" or "mutettus" and "arrepentina" or "sa repentina" metres and structures are used in the Cantada campidanesa. A unique feature of the improvisation is that it is accompanied by the “basciu e contra”, a polyphonic guttural sound produced by the voice, as well as the "launeddas" musical instrument. Many sessions are organised around festivals, most of them being performed on stage. The majority of the well-known improvisers are middle-aged, over 50, and some women and young people also participate in ad-lib singing. There are no schools that teach sung improvisation and today the means of transmission is maintained via traditional means. 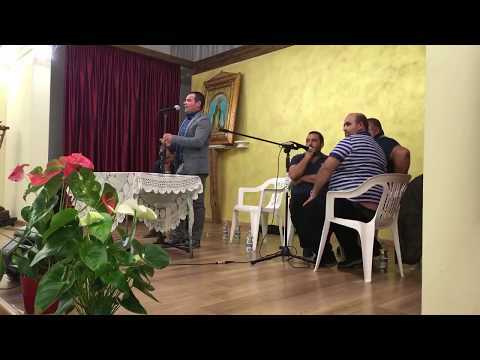 A cultural association that will be responsible for encouraging improvised singing in Sardinia has been set up recently, in 2016: "CAMPOS: Cordinamentu Artes Musicales e Poèticas de Traditzioni Orali de Sardigna".